Assam-based Neccon Power & Infra Ltd and Mumbai-headquartered Flair Writing Industries Ltd have received regulatory nod to float their initial public offerings (IPOs). The market regulator, Securities and Exchange Board of India (SEBI), issued final observations to Neccon and Flair on 29 and 30 November, respectively, shows information on the regulator's website. With this, SEBI has approved 69 IPO proposals so far in 2018. Last year, it had cleared 46 IPO proposals. Mumbai-based Flair filed its IPO plan on 24 September, proposing to become the most-valued non-paper listed stationery company in India. Peer firm Kokuyo Camlin Ltd (formerly Camlin), now majority-owned by Japanese company Kokuyo, commands a market capitalisation of Rs 1,071 crore on the BSE (formerly Bombay Stock Exchange). Kolkata-based Linc Pen & Plastics Ltd has a market value of Rs 405 crore, according to stock-exchange data. Flair’s IPO size is Rs 450 crore ($62 million at exchange rate then). The IPO comprises of fresh shares worth Rs 330 crore and the promoters and promoter group’s holding of Rs 120 crore. The company may separately raise Rs 50 crore through a pre-IPO round and then revise the fresh shares’ component. The IPO will result in 20-23% stake dilution. Flair may get valued at Rs 2,000 crore ($275 million), VCCircle estimates show. Axis Capital and Edelweiss Financial Services are merchant bankers managing the IPO. Neccon, which provides engineering, procurement and construction (EPC) services to the energy transmission and distribution sector, had filed its IPO plan on 28 September. 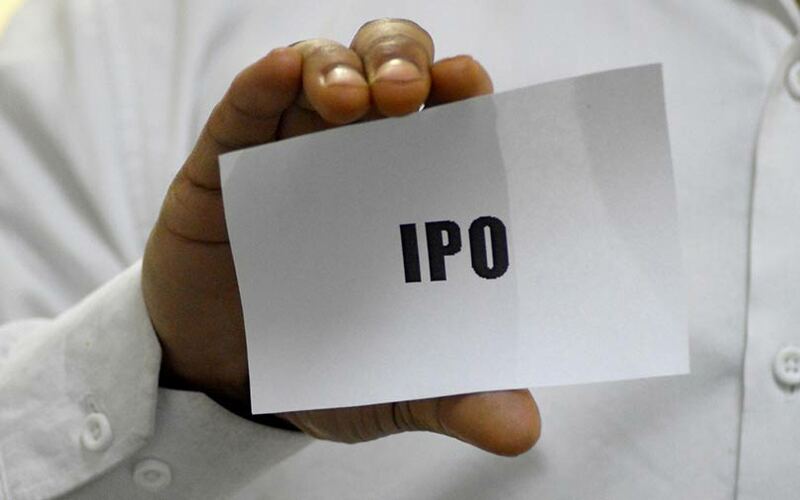 In the IPO, it will issue 12.7 million fresh shares and may offer a discount to retail investors. Out of the net proceeds, whose value has not been disclosed, the firm aims to use Rs 111.6 crore to meet working capital requirements and the rest for general corporate purposes. Because of the fresh shares issued in IPO, the promoter and promoter group shareholding will go down to 57.06% from 76.08% at present. PL Capital Markets is the sole merchant banker arranging and managing the IPO. Power Grid Corporation of India Ltd, a state-run energy transmission and distribution company, is one of Neccon’s key clients. Neccon, incorporated in 1984, executes EPC and turnkey projects under various state and central government schemes such as Assam Power Sector Investment Program funded by Asian Development Bank, Deen Dayal Upadhyaya Gram Jyoti Yojana, and Integrated Power Development Scheme. Other schemes include Rajiv Gandhi Grameen Vidyutikaran Yojana, Trade Development Fund Scheme, Assam Bikash Yojana, and North Eastern Region Power System Improvement Project.